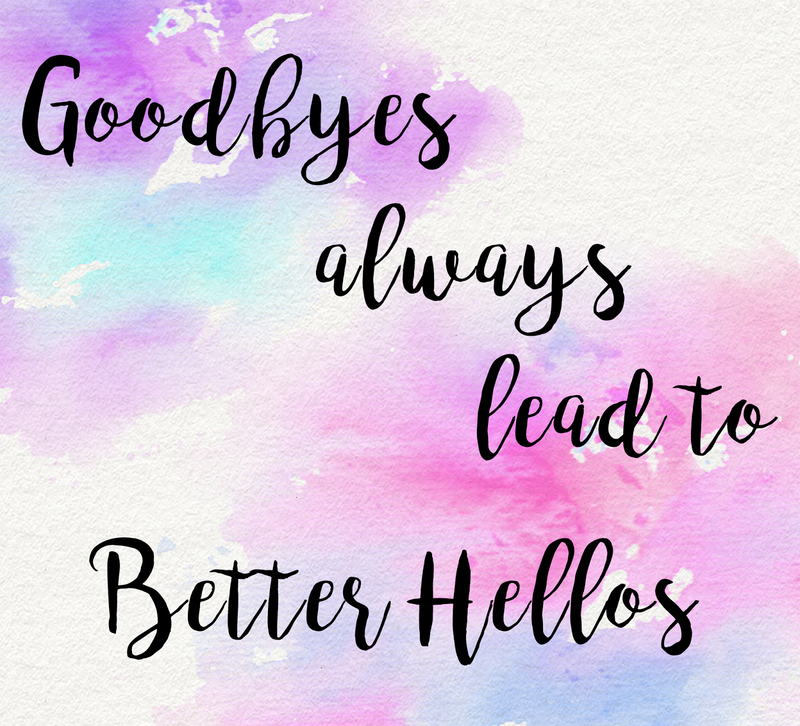 I came across a post by the lovely Jemma of Dorkface the other day called Hellos and Goodbyes and I loved it! It was all about habits to pick up and new things to do, the hellos, and things to let go and leave behind, the goodbyes. I loved the idea of making a list of things to say Hello to and a list of things to say goodbye to. I loved reading her list so I thought I'd make of list of my own and share it with you all. I really liked her list and I agree with a lot of her hellos and goodbyes so our lists may be similar. Thanks to Jemma for such a lovely idea! Make sure you check out her post and her blog! I adore her content so much! 2. Autumn - I adore the season! I'm so ready! Bring on the leaves and boots and jumpers and hot drinks! 3. Doing more photography - I love photography but I have neglecting it beyond taking blog photos. 4. Enjoying more of the little things. 5. Drinking more water - I took this from Jemma. But I really do need it. 6. Writing more - I've been trying to write a novel for about 4 years. I need to finish it! 7. Being Unapologetically Me - I'm tired of trying to hide bits of me for the sake of other people. 8. Talking to more people - I'm a huge introvert and never talk to anyone when I do outside. 9. Reading everyday - I love to read but I hardly do it anymore. My 2017 reading list has barely been touched. 10. Learning something new each day - A new word, a new fact. I want to learn something new. 11. Eating Healthier - I eat way too much fast food and pizza. I will never give up chicken wings though. 13. Saying yes to things more. 1. Summer - I'm so done with summer. 2. 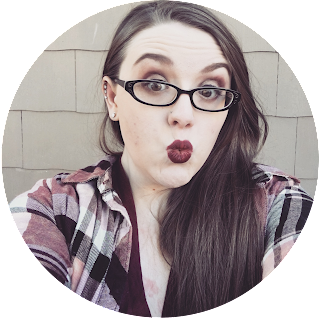 Putting stress on myself - I put so much pressure on myself for my blog schedule. I'm done with it. 3. Letting other people affect my mood and my happiness. 4. Negativity - I want to look at the world with more positivity. I've let people make me negative for too long. 5. Niches and Themes - I stopped niche writing. I want to end my instagram theme too. 6. Letting little things bother me - Like getting frustrated when the internet is slow or when Photoshop lags. 7. Watching the same things over and over - I need to watch something new for a change. 8. Always being on my phone - I have been making myself put it down a lot but I need to do it even more. 9. Summer - I'm putting it twice because it can seriously f**k-off. 10. Worrying about what other people think of me. 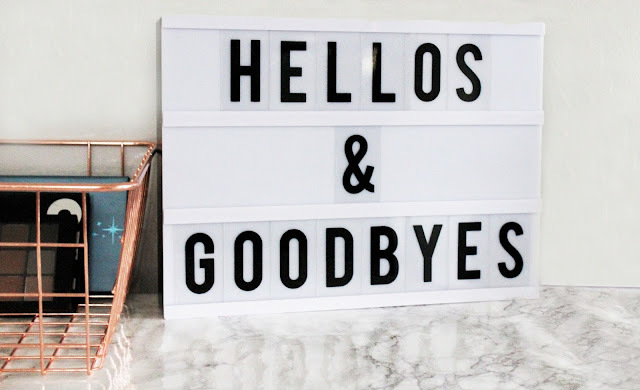 I adore this idea for a post! I really hope Jemma doesn't mind that I did one of my own. 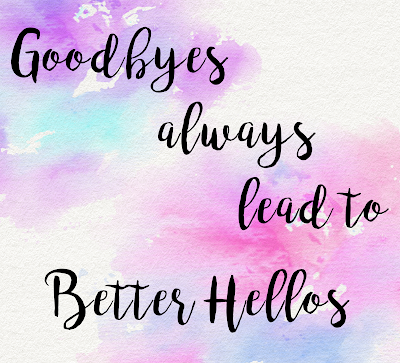 Let me know what you want to say Hello to and what you want to say Goodbye to in the comments below! 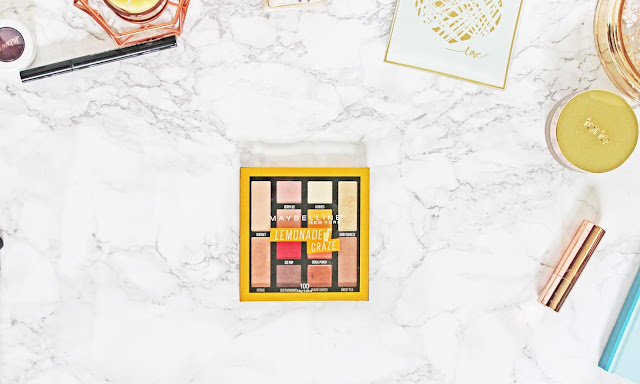 Make sure you go read Jemma's post! It was really great! I adore her blog so much!! Ah this was such an inspirational read! I think I'll do something like this at the end of the year :-) Summer was super short tbh!